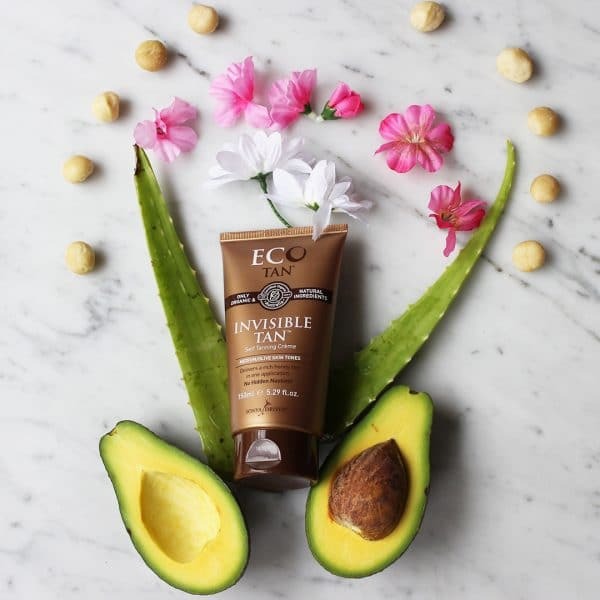 Hold on to your summer glow with all natural self tanning lotions, Invisible Tan & Winter Skin. Free from synthetic ingredients. Instead, it is made with only certified organic and natural ingredients sourced from Mother Nature. 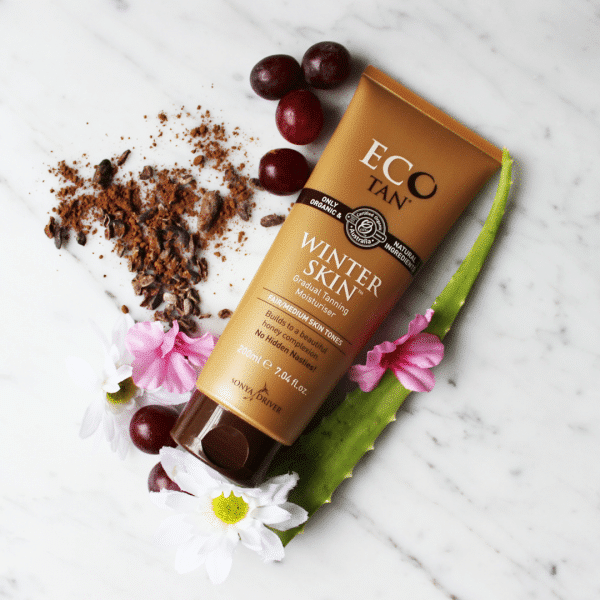 Eco Tan organic sunless tanning lotions are also vegan and cruelty free!